Visit one of the seven wonders of the ancient world with this model kit from Metal Earth Iconx! Made with more accuracy and more detail, this model kit includes 2 metal sheets and easy-to-follow instructions to build the historical lighthouse. 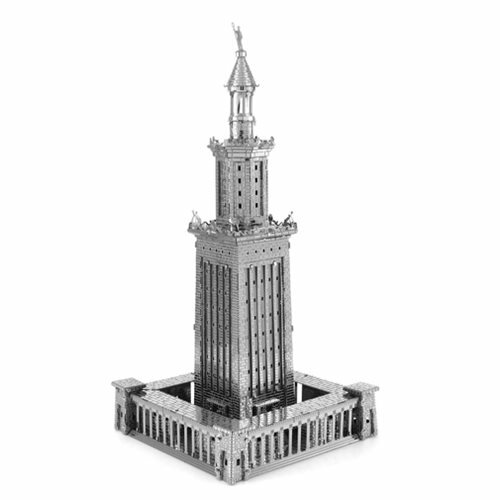 Build your own landmark with this Light House of Alexandria Metal Earth Iconx Model Kit! Ages 14 and up.